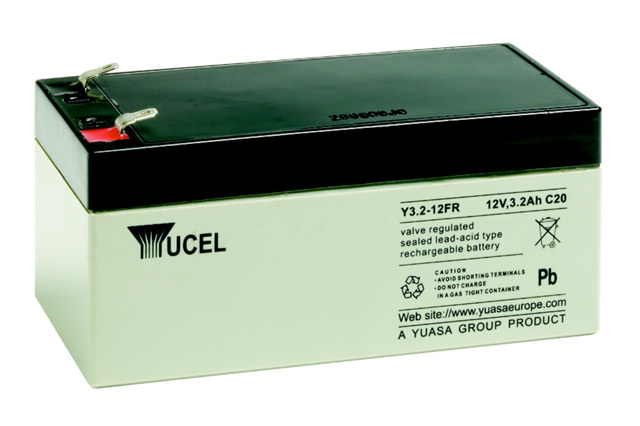 Perfect for equipment requiring a highly reliable, proven independent power source, the Yuasa Y3.2-12 is a fully sealed battery that can be used in a number of orientations to provide a choice of fitment arrangements. The terminals are a simple yet effective 4.8mm wide faston type (known as an F1 terminal tab) which enables a trouble free ‘slide on, slide off’ connection that requires no special tools. Due to the terminal type, a fully sealed case and excellent gas recombination the Y3.2-12 is effectively maintenance free in equipment using an automatic charging regime such as UPS, emergency lighting, alarms and security equipment. Remember, we do offer suitable chargers for the Yuasa Yucel range if required, just call us on 02381 789197 for assistance. Blue Box Batteries are proud to be fully approved Yuasa battery sales partners, and are well suited to provide the best technical support, advice and competitive pricing. Call us today, our team are on standby to help. Will this battery require charging upon receipt? 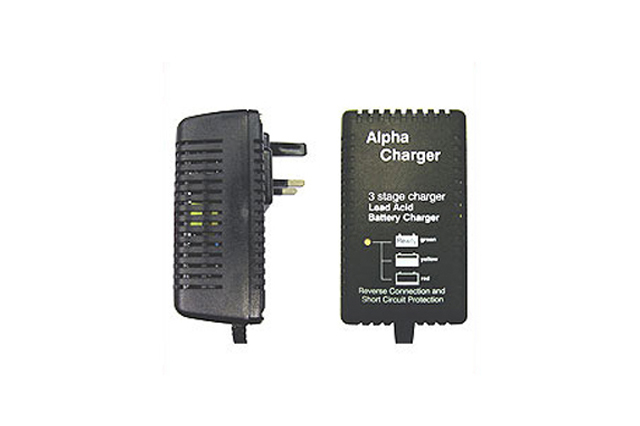 The Y3.2-12 will arrive in a 90-95% state of charge approximately, we do recommend charging prior to use. 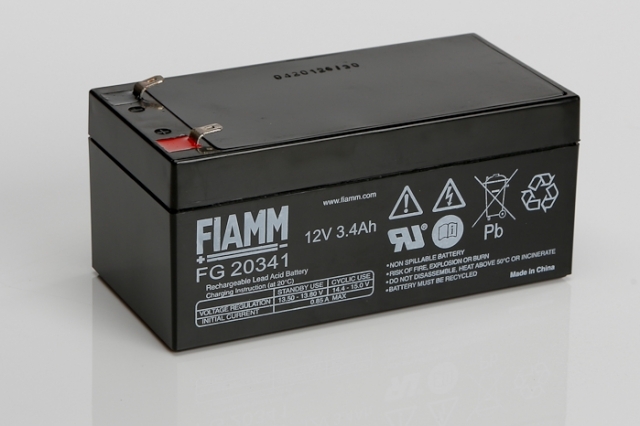 Is the Yuasa Y3.2-12 a rechargeable battery? Yes, as with all the Yuasa Yucel batteries, this is a rechargeable product. It is necessary to recharge this battery as soon as possible after use.